Your restaurant is fast, efficient, and dependable– shouldn’t your point of sale (POS) be the same? 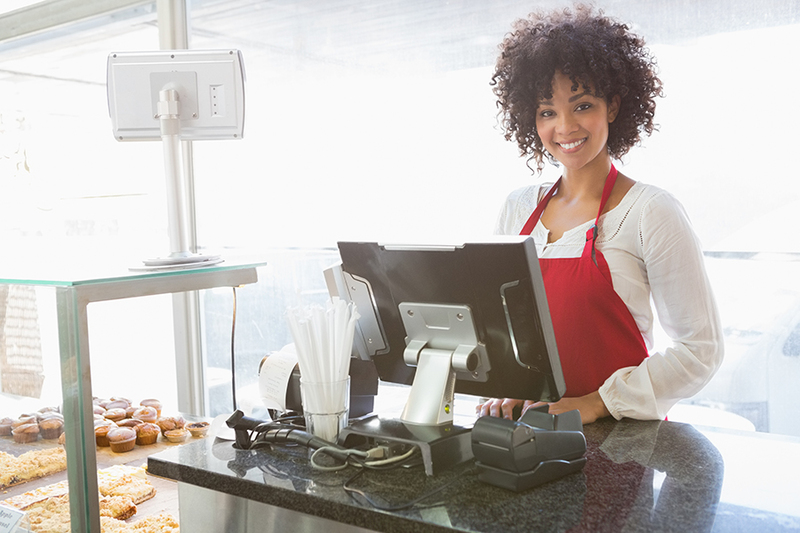 Restaurants need a POS system that can keep up with the pace in a competitive industry. TallySoft offers a fast casual and quick service POS software solution, TallySales, which equips restaurants with innovative technology that will keep your business performing at an optimal level, both now and in the future. TallySales is more than just a point of sale system. It’s an all-inclusive hub that will help you streamline front and back of house communications, all while helping your team provide a customer experience that builds loyalty. TallySoft’s POS is easy to learn and use for all restaurant staff. 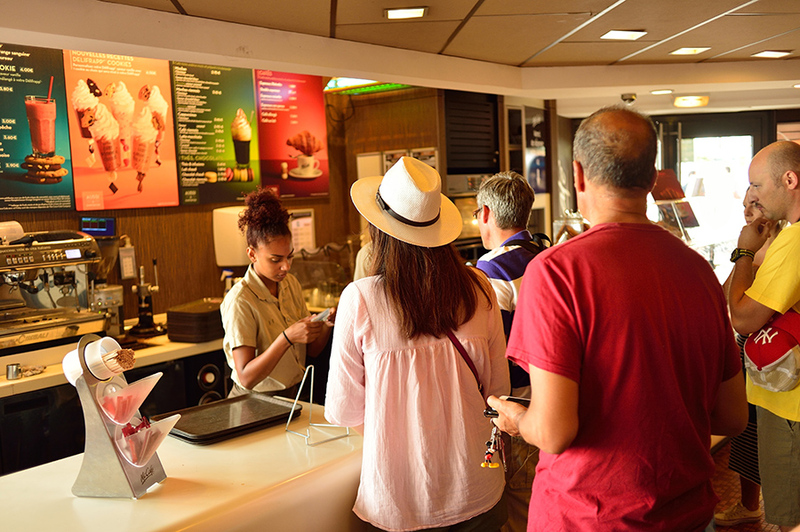 Free up counter space, cut down lines, and make customers happier by moving them through the ordering process faster. TallySales integrates seamlessly with your order counter and kitchen prep area. Always On: No matter where your restaurant is located, there’s always a chance of network connectivity failure. With TallySales, you can have peace of mind knowing that if the internet goes down, your operations won’t. Always Selling: Increase the average check size with our restaurant POS software that’s equipped with tools such as graphical prompts that remind staff to upsell complementary food pairings. Always Smart: Our software tracks and generates the automatic reports that help you schedule staff and manage your kitchen inventory. Spend less time manually collecting and analyzing data, and more time making the strategic business decisions that will help your restaurant grow. Advanced Inventory Control: Our Fast Casual and Quick Service POS software will allow you to gain greater visibility into your best-selling menu items, so that you’re always meeting customer demand. Split Checks: Our software makes it easy to split checks and meal items between multiple customers. Quick Processing and Product Speed Keys: With TallySales, you can add an unlimited amount of menu items, as well as customize product speed keys that increase your restaurant speed of service. Customer Relationship Management: TallySoft’s restaurant POS software allows you to analyze consumer buying patterns to strategically target promotions to the right customers. Gift Card and Loyalty Programs: Reward your most loyal customers and introduce your restaurant to potential new customers with TallySales’ gift card and loyalty program software. Fast Casual and Quick Service businesses will benefit from TallySales. Contact TallySoft to learn more about what our fast casual and quick service POS solution can do for your restaurant.